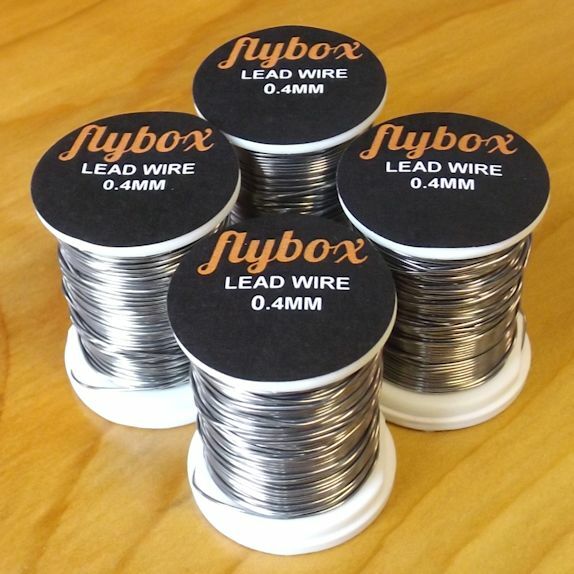 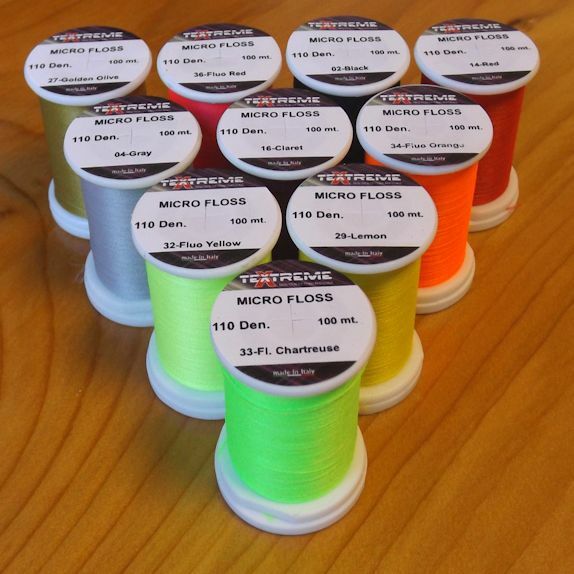 Flybox Lead Wire 0.4mm Perfect for Nymph & Lure flies. 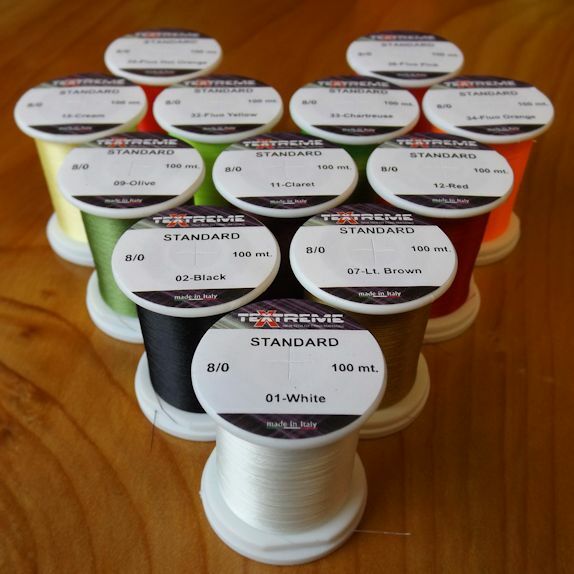 Lead Wire 0.4mm. 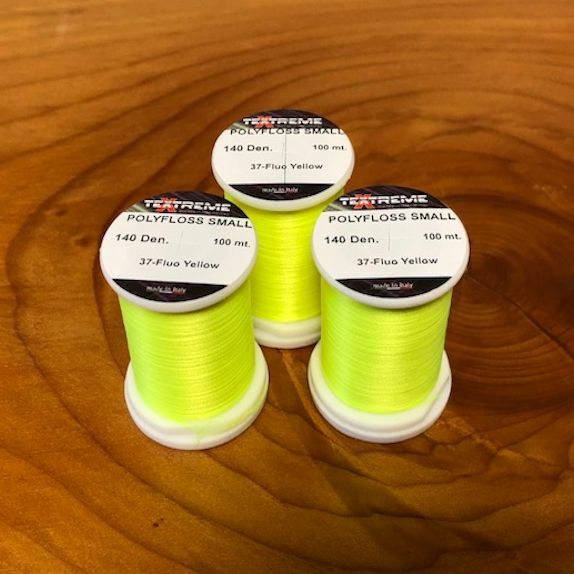 Our lead wire is perfect for weighted Lure and Nymph patterns. 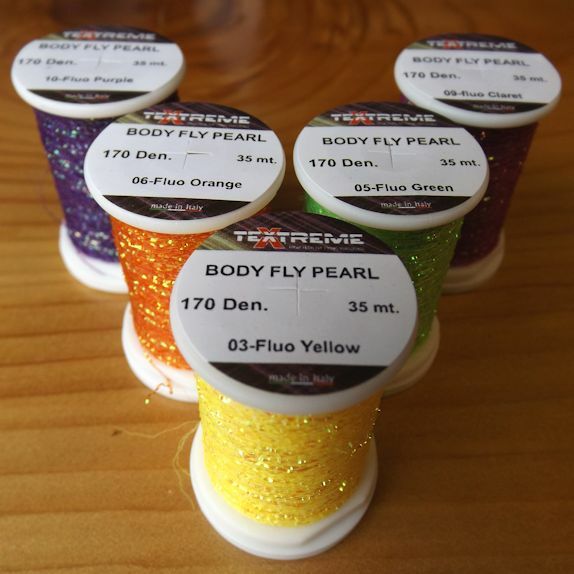 With a round profile, it makes for easier tying.